What Brand Camp Oven Should I Buy? 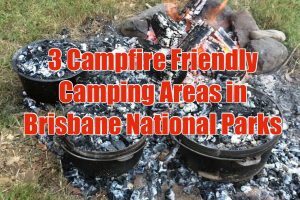 The Camp Oven Cook website is Australia's largest and best free camp oven cooking resources website for every experience level. 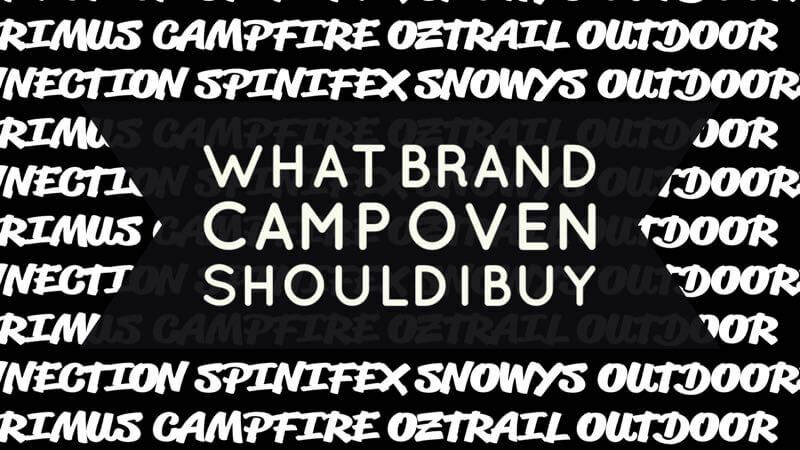 “What brand camp oven should I buy?” is a common question I see asked. 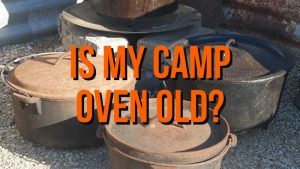 Are you looking at buying your first camp oven and not sure which brand to get? Then this post is for you. Looking for your first camp oven can get confusing because here in Australia, we have a few brands of camp ovens. These are available from your local camping store. You can also buy online from sites like Snowys Outdoors. 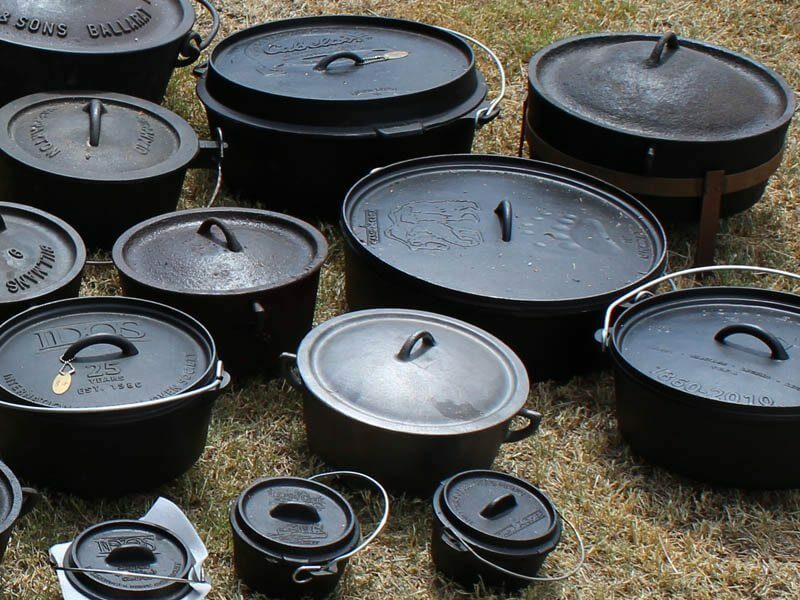 The most common brands of cast iron camp ovens you will find are Oztrail, Coleman, Camp Fire, Spinifex, Outdoor Connection and many more. Any brand camp oven will be suitable as long as you look after it. Below are some key points to remember when purchasing a new camp oven. Make sure the lid fits well. – Due to the way camp ovens are manufactured, it is common for the lid to not to fit snug and it is important that they are a match. There are no defects or large holes. – Due to the sand casting of the camp ovens, the ovens can have dags or holes, and while it is okay, you don’t want too many. Is it already pre-seasoned? 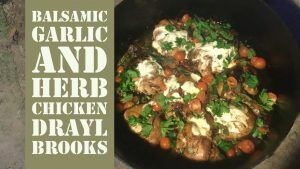 – A pre-seasoned camp oven is great as it is ready to use. Yet, we do recommend you give it a quick wash and light coat of cooking oil. Does it have a lip on the lid? 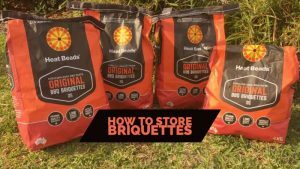 It is important if you are cooking with coals or briquettes that the camp oven has a lip to stop the coals falling off. 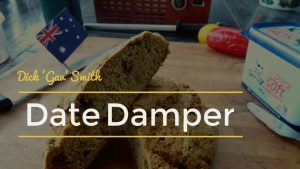 Have a camp oven cooking related question? Ask on our Facebook page! Don’t worry we wont spam you! Website owned and operated by Mick the WP Mentor © 2019 All rights Reserved. Website built with Astra and Elemetor and hosted buy Site Ground.